Brad Wurst is Smithers' newest addition to its tire testing team. 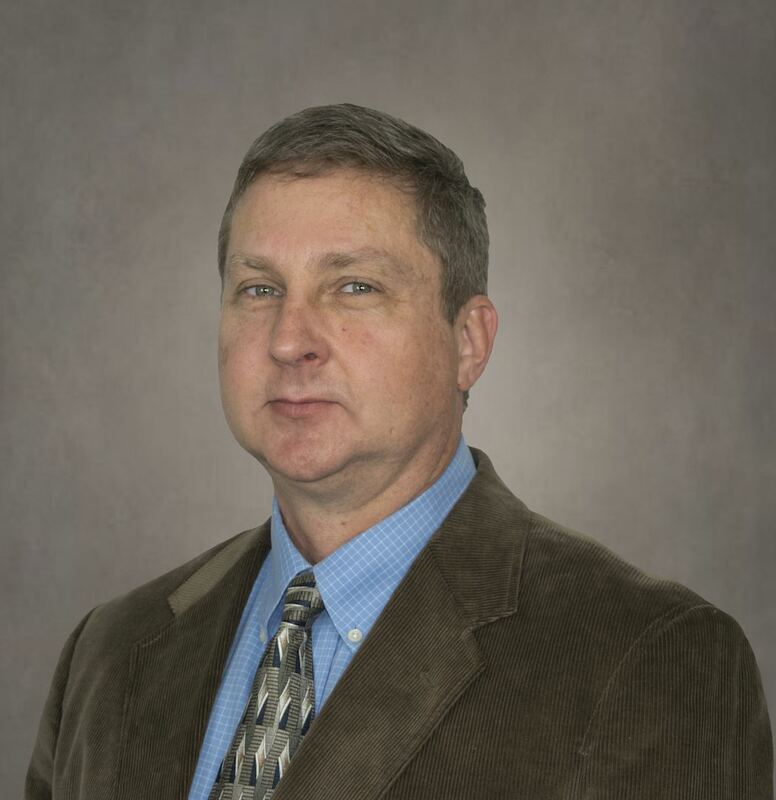 AKRON, Ohio - May 15, 2018 - PRLog -- Smithers Rapra, a world leader in rubber, plastics and composites testing expertise, announced today the addition of Brad Wurst as Tire Engineering Consultant. He brings extensive tire industry expertise to the technical consulting group focused on providing specific guidance and solutions that address clients' development and quality-related challenges. Wurst will also help clients in developing a plan of action to implement solutions for their tire design needs. "Brad has had a long, successful career in tire development and analysis, and he has a strong understanding of the needs of major tire manufacturers," said James Popio, Vice President of North American Operations, Smithers Rapra. "He will provide significant value to our current and prospective clients through our consulting advice, analysis, and reporting." This hire supports Smithers Rapra's strategy to continuously expand services to the global tire industry. Smithers is in the midst of an expansion of its Tire & Wheel Testing Laboratory in Ravenna, OH to accommodate a new Flat-Trac CT Plus system (https://www.smithersrapra.com/expert-support/innovate-tod...). The new machinery allows Smithers to test most passenger car and light truck tires on the market with accurate and repeatable measurements of tire force and moment (https://www.smithersrapra.com/testing-services/by-sector/...) properties under steady-state and dynamic conditions. In addition, Smithers has recently expanded their tire testing capacity at their Suzhou, China Tire and Wheel testing laboratory (https://www.smithersrapra.com/expert-support/innovate-today-newsletter/january-2018/smithers-rapra-increases-capacity-and-capabilities) by 35% and added new testing areas and an event center at its winter proving grounds (https://www.smithersrapra.com/testing-services/by-sector/automotive/winter-proving-grounds) in Brimley, MI. Wurst has almost 30 years of experience in tire engineering, with expertise in tire development, project planning and management, product performance enhancement, and the enhancement of product performance prediction tools. Most recently, he worked as a senior engineer of commercial tire development at a major tire manufacturer where he developed an on-vehicle test to duplicate tire conditions from the field. Wurst holds a Bachelor of Science degree in Mechanical Engineering from the University of Akron. Visit www.smithersrapra.com for more information about Smithers Rapra. Smithers Rapra has been a trusted partner of the rubber and plastics industries for over 90 years. Our business is built around delivering a complete portfolio of rubber and plastic testing services to support a wide range of industry sectors including tire, automotive, polymer products, oil and gas, medical device, pharmaceutical, transport, packaging, industrial, and consumer products. By integrating science, technology and business expertise, Smithers adds value throughout the life cycle of our clients' products. Please visitwww.smithersrapra.com. Headquartered in Akron, Ohio, The Smithers Group includes Smithers Apex, Smithers Avanza, Smithers Pira, Smithers Quality Assessments, Smithers Rapra, and Smithers Viscient. Each Smithers Group company provides technology-based services focused on a defined market. As a group, the diversity of market sectors and technologies provides stability and a platform for long-term growth. By integrating science, technology and business expertise, Smithers' goal is to add value throughout the lifecycle of our clients' products, by utilizing testing, consulting, information, and compliance services. All Smithers companies are known by their clients as Trusted Providers of Innovative Solutions. For more information, visitwww.smithers.com.